dress fit me not surprisingly, but I had wished for a bit more support within around the bra region. Still, the dress is actually incredibly beautiful with this price. Did wind up paying an unexpected responsibility fee though. Would certainly recommend. 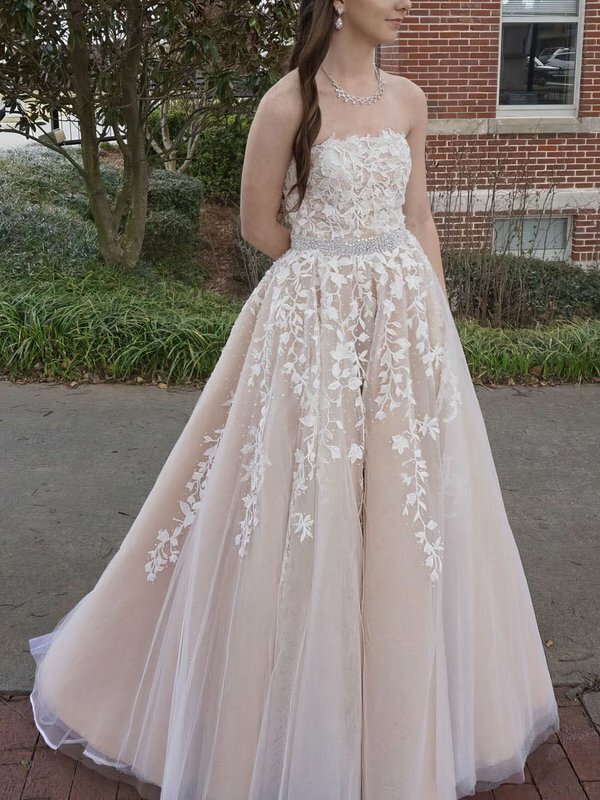 The dress was a gift for my friend, and she loved it very much. 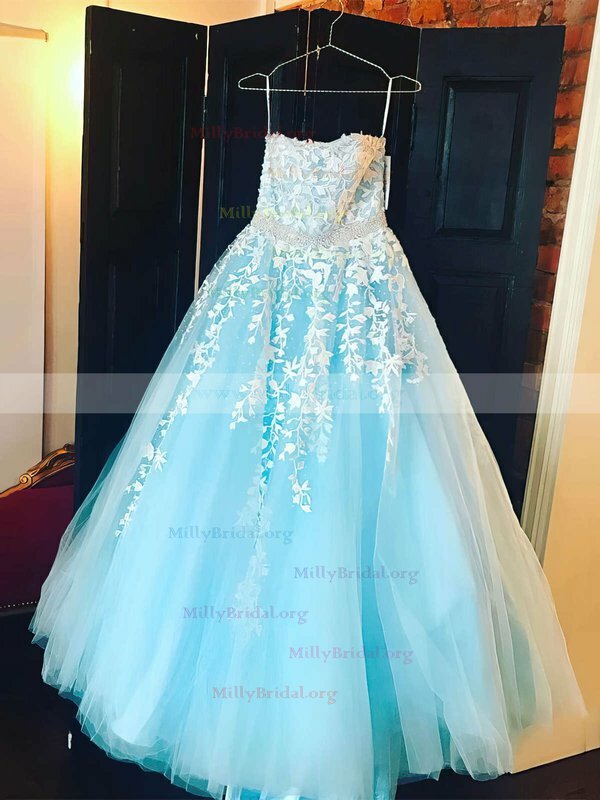 She said that she will order her prom dress from your website. 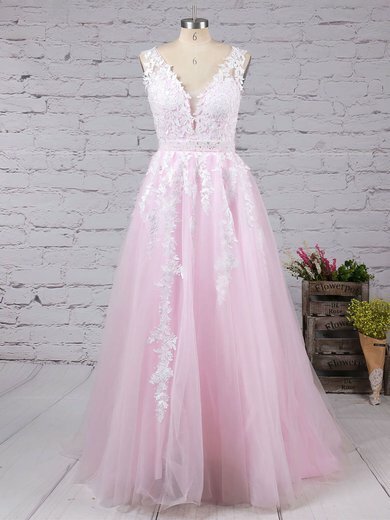 She said the quality of the dress is excellent. 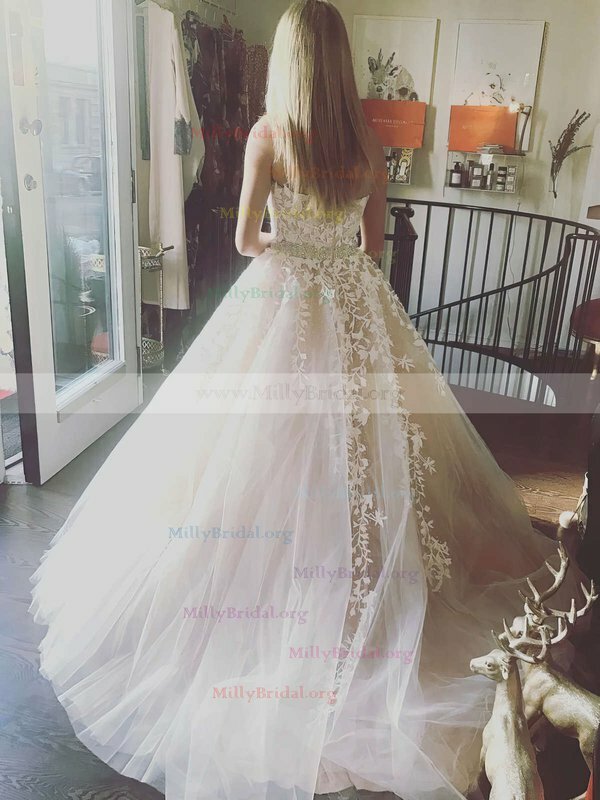 She will recommend the MillyBridal to her other friends. Thanks a lot.